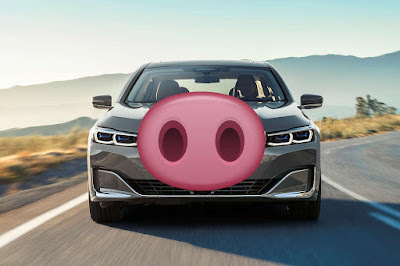 The big nose trend over at BMW has begun. 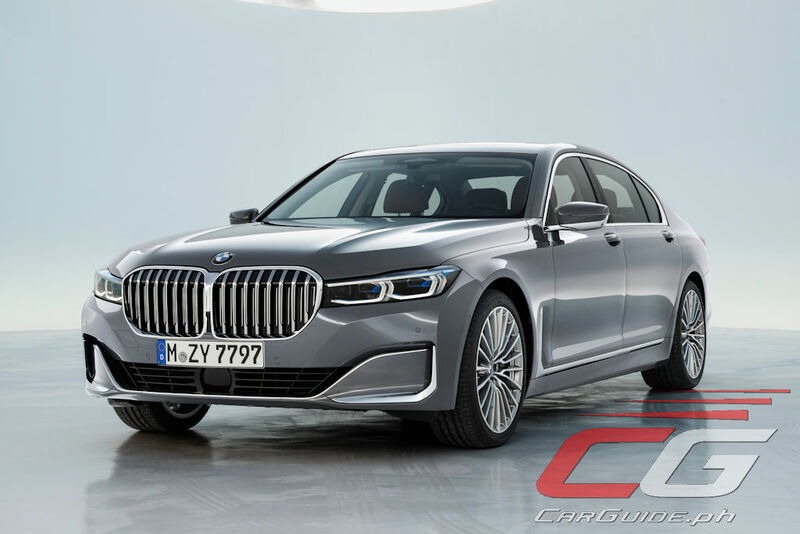 After the giant schnoz debuted on the X7 SUV, the same treatment can now be seen in their flagship 7 Series luxury sedan. Look beyond that unsightly fascia though, and BMW promises better luxury and more tech than ever before. But before all that though, there’s no escaping the looks. Like those Lacoste or Ralph Lauren shirts, BMW’s now flaunting a bigger kidney grille. How big? 40 percent bigger—about the amount needed for Snoop Dogg to get high. 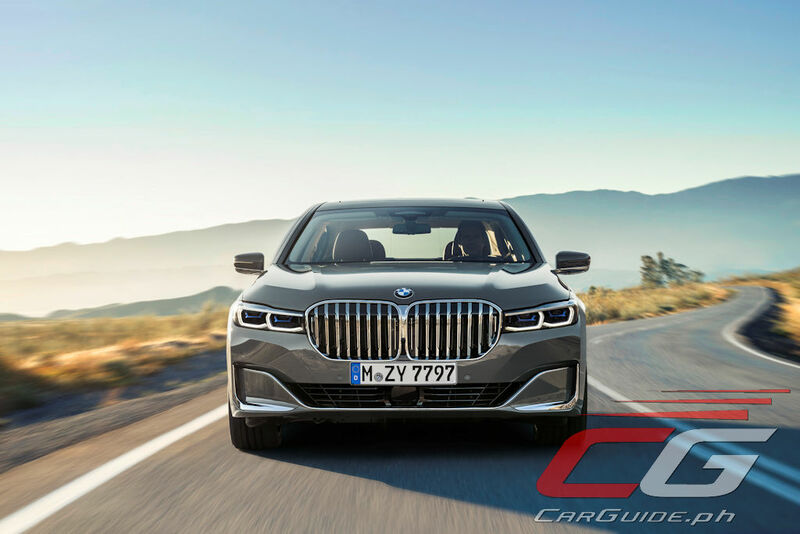 Of course, the bigger grille necessitates a complete rework of the front-end and with that, BMW’s given the new 7 Series slimmer headlights and upright “air breathers.” With no grille to highlight at the back, BMW designers have opted to highlight the exhaust pipes with more chrome—you know, because more power. Oh, and like other BMWs, the 7 Series isn’t just available with the Design Pure Excellence package, but also an M Sport package. Because sporty. 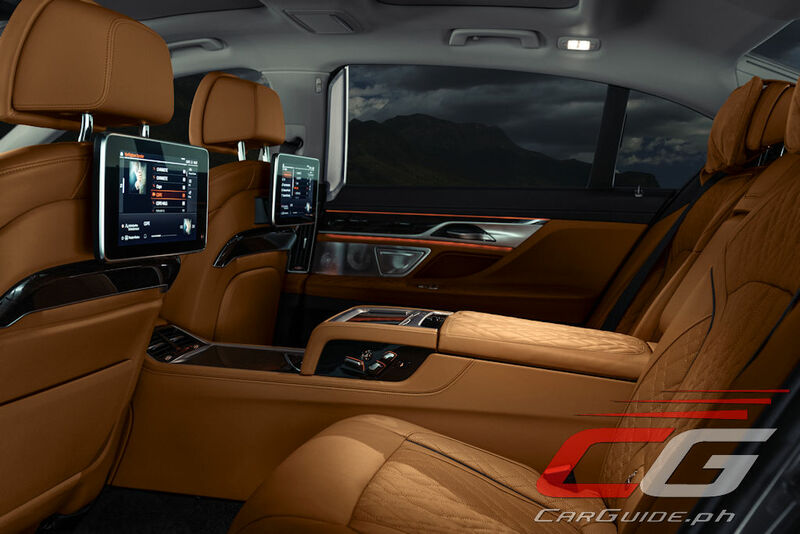 Inside, the new 7 Series expresses itself with more material choices than ever before including optional Nappa leather with a quilted design. There’s also a wide choice of available inlays like American Oak Dark and Poplar Grain Metallic Grey. 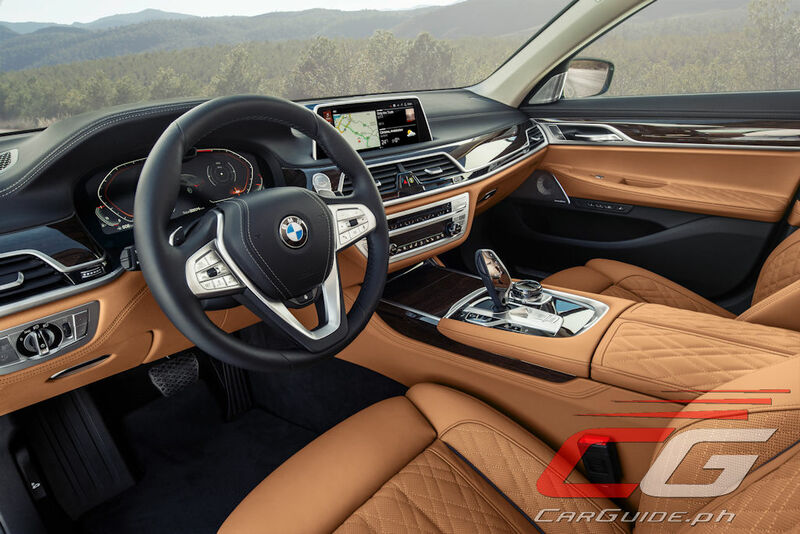 The steering wheel is new with the buttons better arranged than before and made to work with the new BMW Operating System 7.0 software. At the back, a rear entertainment system is available too. It’s also made quieter too with refinements done to the rear wheel arches, thicker side, and rear glass. 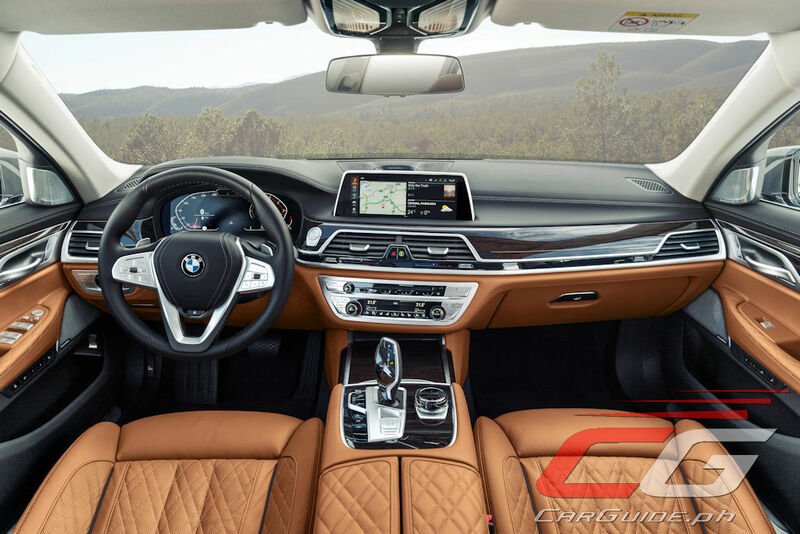 Like the 3 Series, the 7 Series now adopts BMW’s latest “operating system” and with that, it comes with a fully-digital instrument cluster (12.3 inches) and control display (10.25 inches). It even comes with BMW Intelligent Personal Assistant which can do all sorts of things by speaking, “Hey BMW” out loud. The standard-fitted Parking Assistant helps the driver with parking and maneuvering. And it now also includes the Reversing Assistant, which can reverse the car for distances of up to 50 meters by steering it along exactly the same line it took when moving forward. 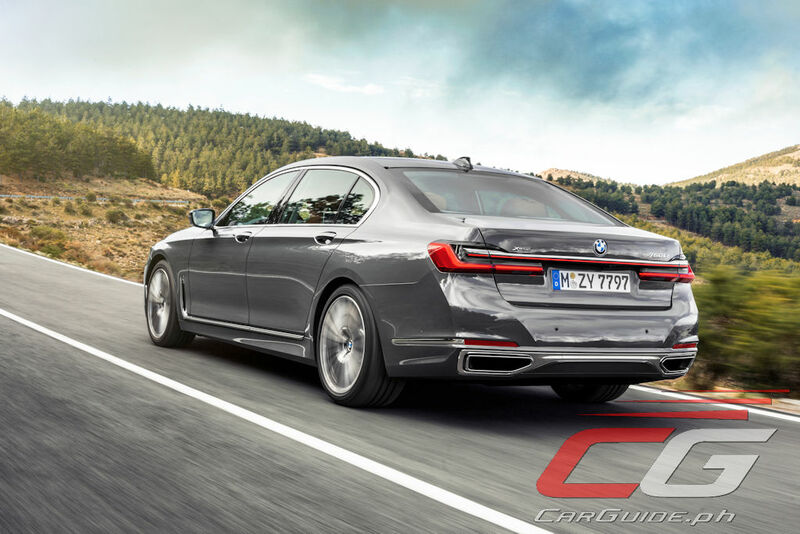 Under the hood of the 7 Series is a choice between both diesel and gasoline engines. 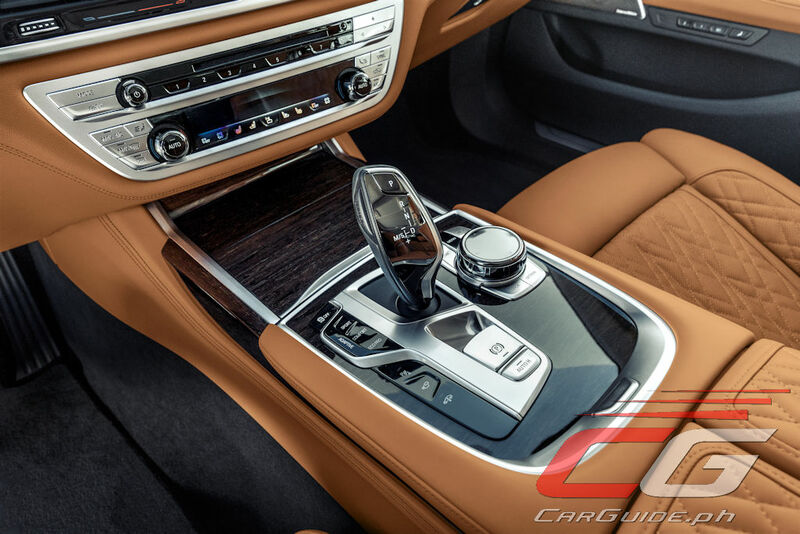 The top-of-the-line option remains the 6.6-liter V12 (M760Li xDrive) which produces 585 horsepower. 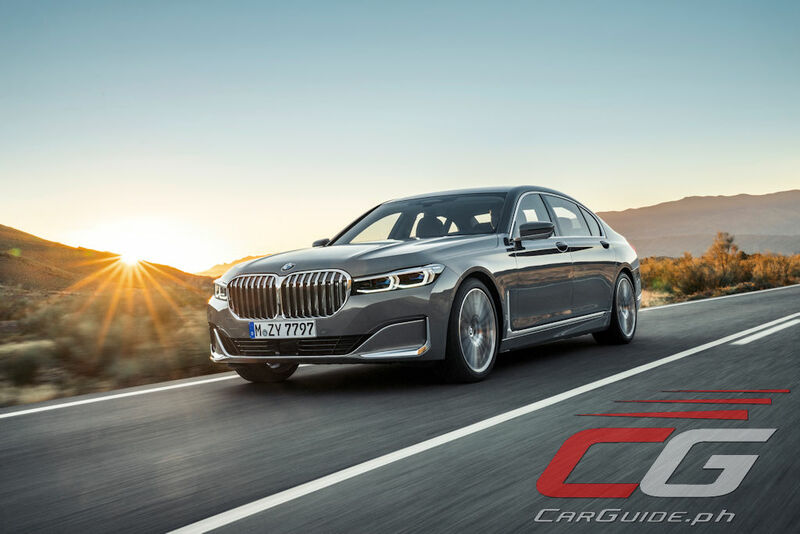 Meanwhile, opting for the 4.4-liter V8 (750i xDrive) gives you 530 horsepower—an 80-horsepower increase compared to before. 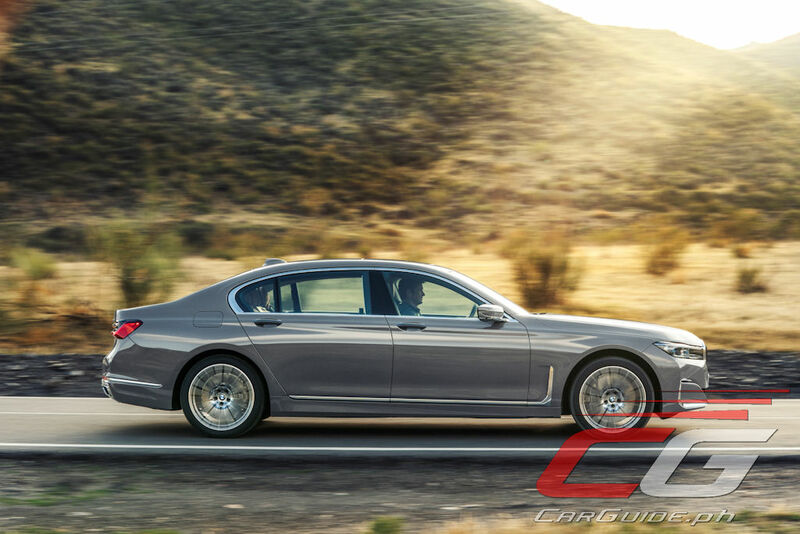 For diesel engines, there’s the 3.0-liter inline-6 (750d xDrive) good for 400 horsepower, 320 horsepower for the 740Ld xDrive, and 265 horsepower for the 730d. 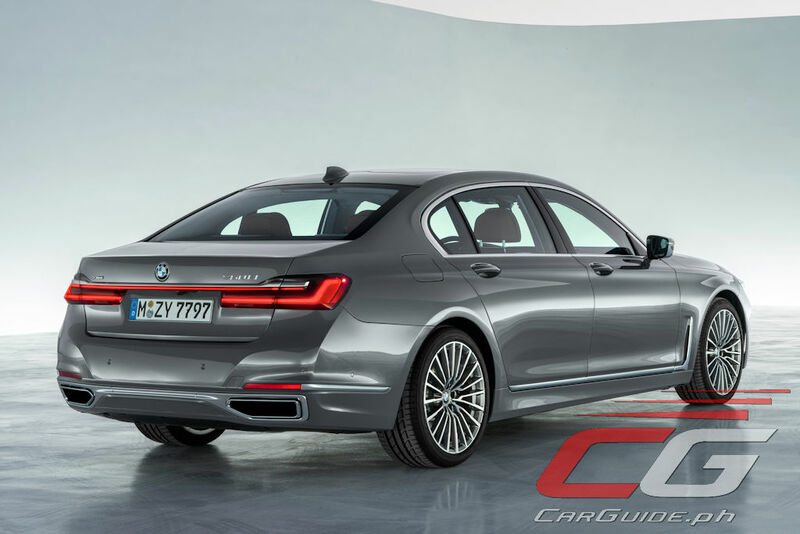 For those who want to go a bit greener, there’s also a plug-in hybrid: the 745Le which achieves an electric range between 50 to 58 kilometers while still producing 394 horsepower when the driving mode is set to Sport.